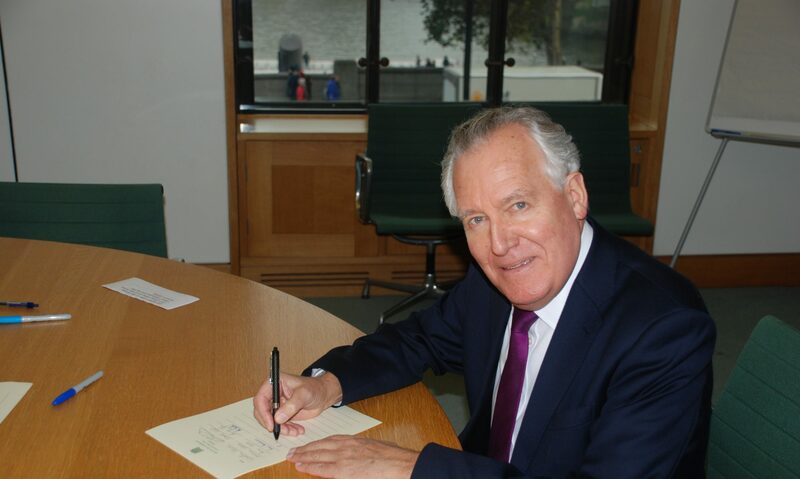 Residents of Gwaun Cae Gurwen have been urged by Neath MP Peter Hain to have their say on the location of the local Post Office. A consultation is currently under way over proposals to move the local branch from 38 Heol Cae Gurwen to C K’s supermarket with the branch changing to a new local style branch. The proposals are currently out to six week consultation which will end on 28th May 2014 with the proposed changes set to take place in July 2014 subject to the consultation. The new branch model will see services offered from a till on the retail counter and longer opening hours.